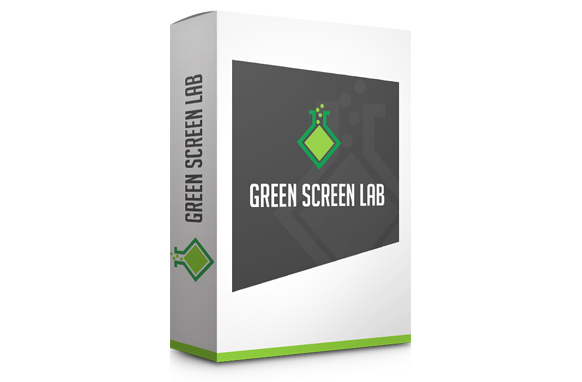 This is the number 1 animation, doodle sketch, and motion video creation software. 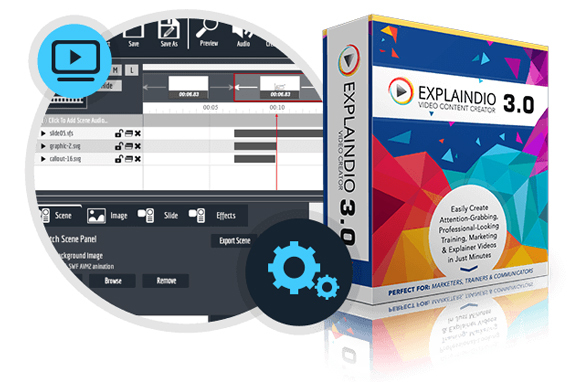 This software will help you to create attention-grabbing professional looking 2D and 3D marketing, explainer and training videos in just minutes. 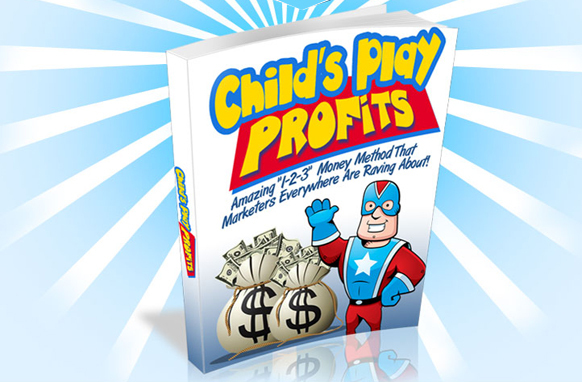 Have you been in on this next-level online marketing wave? Or did you miss out on it? The wave I'm talking about is the wave of hand-drawn videos along with full-motion and animation videos. They work so well together to boost viewer engagement and sales that it's like a new wave of internet marketing entirely. 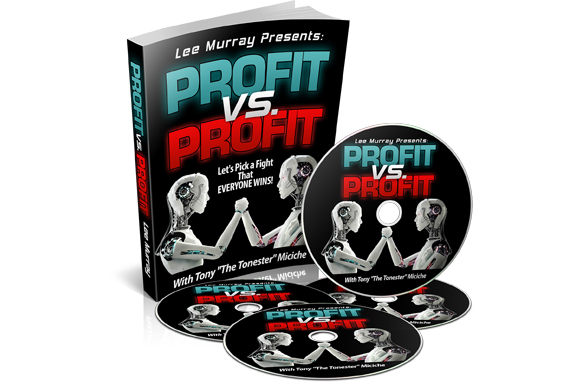 I'm sure you've seen these videos all over the place, and I'm about to share with you how you can jump in on this to boost your business. The first wave was created by a product called Explaindio (you may have heard of it). 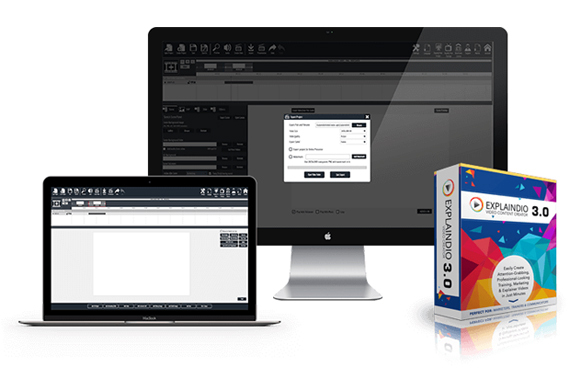 While Explaindio 1.0 was, and still is, a great piece of software, you have to see what they've done now! Andrew Darius, the mastermind marketer behind the first version, has been hard at work in the lab for 7 months creating an all-new a new version... and man, oh, man you have got to see what this thing can do. Since we all know the power of video in effectively relaying ANY message, I don't need to write all about this incredible tool here. 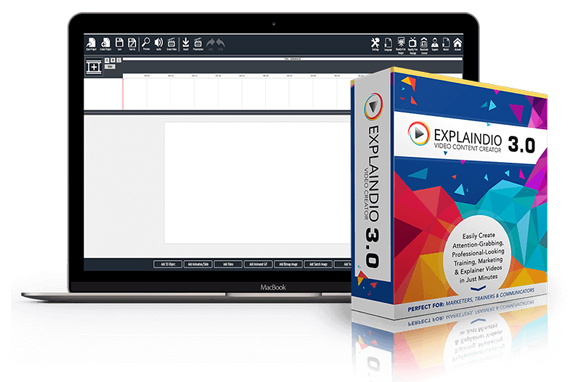 The only video content creation software that allows you to combine 2D & 3D animations, whiteboard sketch elements, and full motion video. 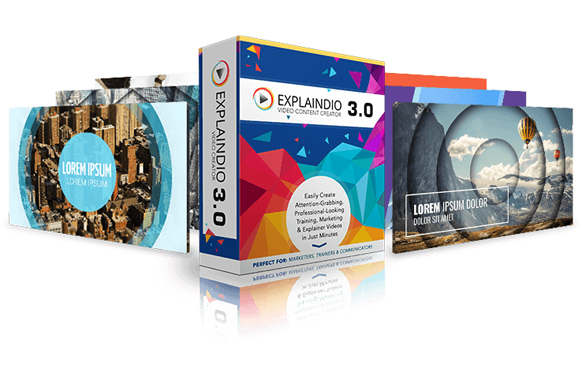 With Explaindio even complete beginners can create professional quality. Just pick the object and action from the library, and combine them with your own videos, images, and audio. It allows you to join the vibrant community of thousands of video creators, bring your video creation skills to the next level, and get feedback for your videos.